Thanks for your interest in our free downloads. 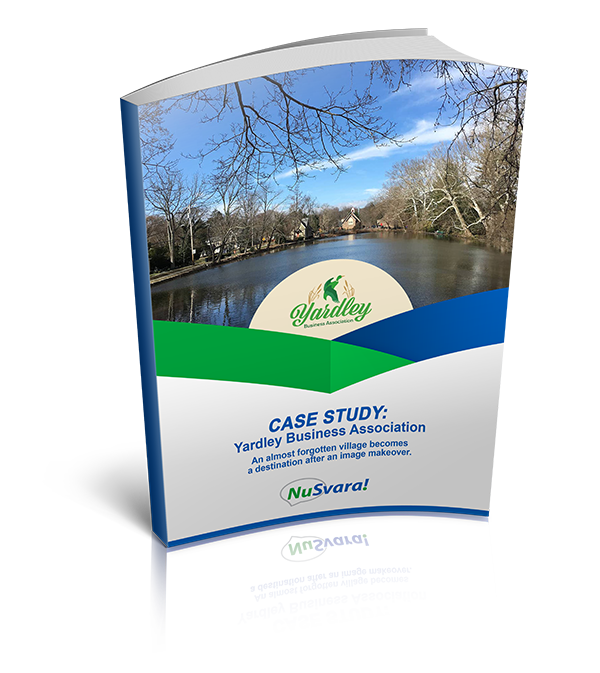 Here you will find informational case studies, ebooks, and the NuSvara services documents. Everything you need to further your knowledge developing your business, our success stories, and an in-depth look at the services we offer is here for you. Take a moment to browse our collection and download at your convenience. A large state Association with 3000+ members was delivering state required Continuing Education classes in a fixed classroom location requiring members to travel 380+ miles to ensure compliance with state regulations. Management challenged the department in charge of the Continuing Education program to develop a system to meet the needs of the members and fulfill the requirements in a legally compliant way. 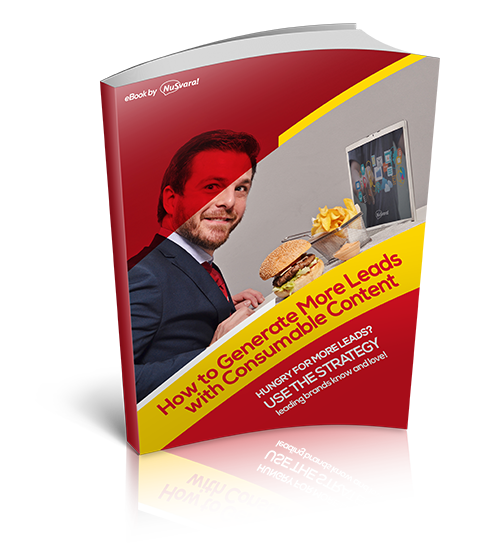 After submitting, you will be sent a confirmation link to your email where you can download this informative FREE brochure. Providing digital marketing services at a professional and cost effective level is only one of the tasks expected of you by your members / constituents. 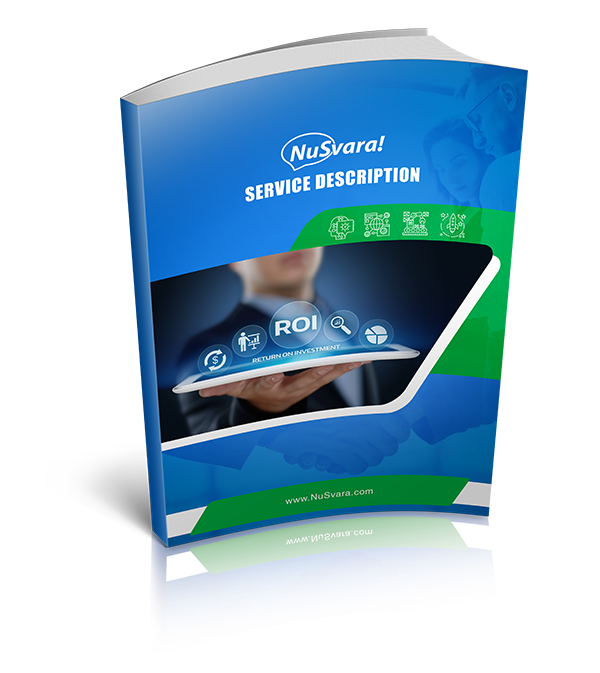 Let NuSvara be your digital marketing agency and give your members/constituents a superior and effective service. Let’s start with the first question. There are over 1 billion websites on the Internet today and every single one of them has a purpose. Every public-facing organization needs to represent itself online – that’s where people search for things and you’re not there, they simply won’t find you. 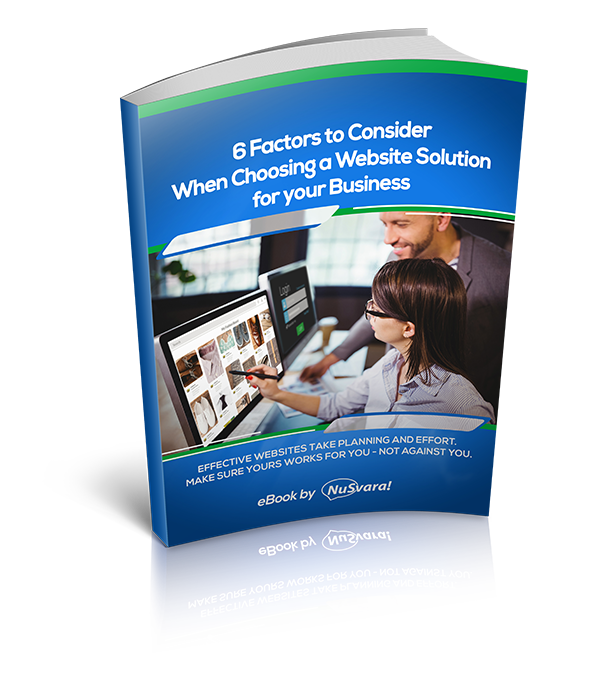 Effective websites take planning and effort. Make sure yours works for you – not against you. According to most research, you only have between 7 and 60 seconds to make an impression. And it’s the first impression that carries the most impact. Images, by design, are more capable of getting your message across than words alone. 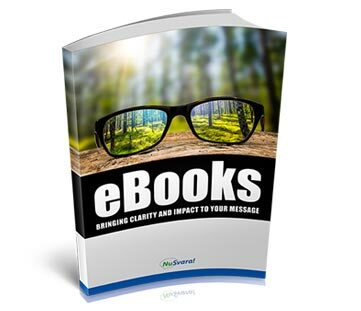 Clarity of message, coupled with high impact graphics, results in income producing ACTION. Download today! “Did you know – there’s a the secret flavor in certain foods? It’s a deep, meaty intensity that makes seared beef, Parmesan cheese, mushrooms and many other edibles especially tasty. Ikeda found that anything with umami has a rich, irresistible flavor humans can’t help but love. It’s a process, and it requires effort! 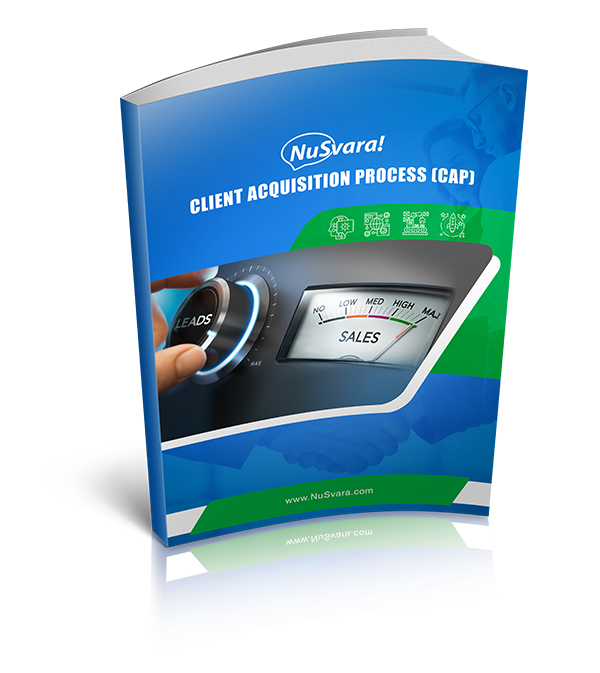 What we have found to be most successful at helping our clients win new customers is a multi-step process specifically designed and managed for each client. No two clients are identical, thus their needs and programs are unique. 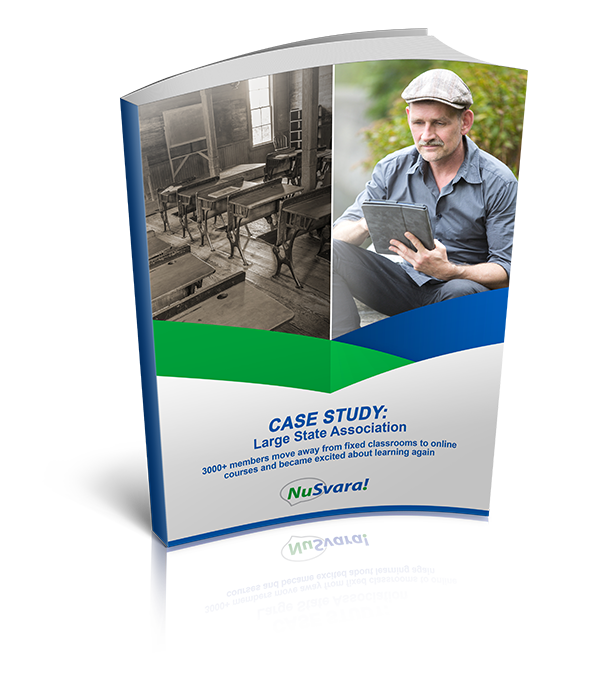 NuSvara approaches digital marketing differently. We start by understanding your business and personal objectives, timing, resource constraints and budget. Only then do our Design Specialists prescribe the appropriate components and their configuration for your consideration. These are the tools to which you will have access, through us, as we partner with you to achieve your Goals and Outcomes.